Janice is a Certified StoryBrand Guide and Copywriter using the proven StoryBrand Framework to help your business cut through the confusion and create a clear marketing message that will help your business grow and thrive. Your business only has seconds to grab your customers’ attention. You need a clear and consistent message on your website, social media and email campaigns. 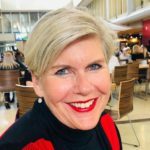 As your StoryBrand Guide Janice walks you through the SB7, guaranteeing your online brand strategy will be clear, engaging and pay big dividends. My difficulty was around creating clear and concise content that explained what I do in my business as a coach, as well as in the community. I found it difficult to figure out what aspects of "me" I should concentrate on and I didn't know exactly what people would want to know about me or what I do or how I do it. I couldn't seem to find the starting point. When Janice took me through the brand story telling process, things began to reveal themselves. Janice listened to me, heard me when I talked about the difficulties I was having. Janice knew what to do, came up with an action plan, and we got to work. I was looking to refresh my brand, story and image but was having trouble getting myself out of the way and trying to be everything to everyone. I was feeling the need to explain 'everything' we do, instead of creating a polished and powerful statement. Working with Janice using the Story Branding process and help with design and communications to my market resulted in a creative and fresh approach to linking all my digital platforms and having a marketing and content strategy developed. We now have a powerful website, branding and clear communications strategy moving forward. When it comes to talking about your business, many people are so close to their products or services they don’t know where to start.  The StoryBrand Marketing Workshop helps companies understand what customers are looking for so they can tell their story in such a way people listen. If you are interested in taking a StoryBrand workshop online or in person go to click one of the links below or visit www.storybrand.com. Start clarifying your message today so that your customers will listen! 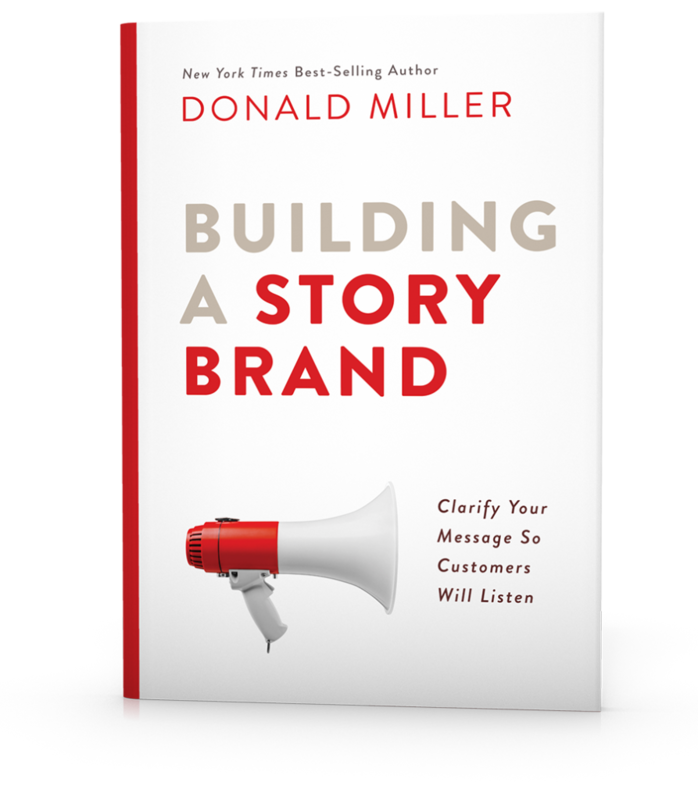 The Building a Story Brand book is a great starting point for anyone looking to stop wasting marketing dollars and change how they are talking to their customers. 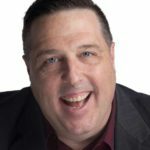 In today’s busy world making sure you have a clear concise message is the only way that you will cut through the noise and grow your business.